Robmen has recently been hinting that a change was coming his way. Well the winds have changed for myself also and I'm moving on to new challenges. I'd like to say thanks for the memories to my friends at Overwatch Systems and say hello to my new friends at Hart InterCivic. "I did a Basic MSI course at Macrovision earlier this year and there it was mentioned that Installscript projects would be dropped at some point. This was not an official comment I might add, just some speculation. Does anybody have any knowledge of whether this is going to happen in the near future or not." 3) InstallScript project .. no MSI at all. Completly script/InstallShield framework driven. #1 is my favorite. Lean and mean, using InstallScript CA's only where needed. Personally I doubt `InstallScript` ( in either context ) is going away anytime soon. Now that I've had a few months to get comfortable with .Net, I realize just how uncomfortable MSI is with .Net. I really wish I could sit down for lunch with some people inside the Microsoft firewall and find out just what the scoop is between the two programs. WindowsInstaller is all about eliminating script and implementing data relationships to be processed by standard actions authored by people at Microsoft who are to be trusted to know what they are doing. 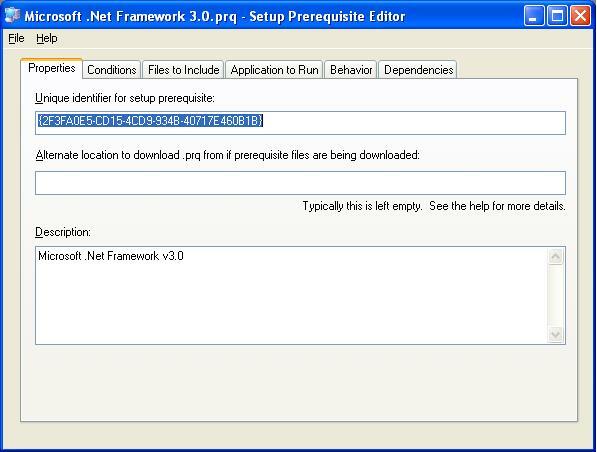 .Net seems to be about rolling your own everything via the Installer class. Take an assembly that contains a C# Service class derived from System.ServiceProcess.ServiceBase. 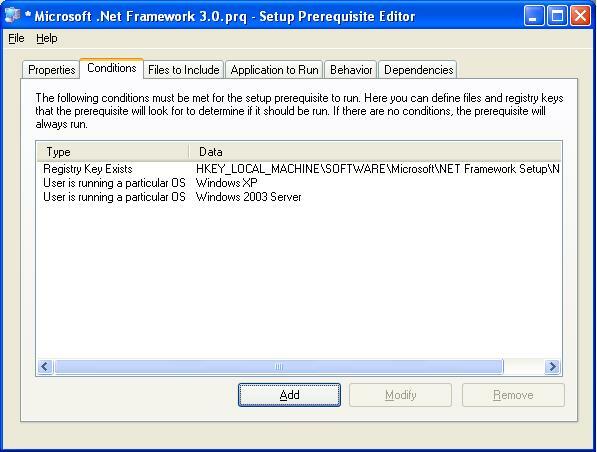 In InstallShield you simply make the assembly a keyfile of a component, set the .Net properties to scan and author the appropriate ServiceControl and ServiceInstall tables. No plumbing, It Just Works! Take that same assembly and double click on it and you will get an error message telling you that it must first be installed [using installutil.exe]. Find any website that teaches how to create a C# service and you'll read how to use a ServiceInstaller class to add the service. The same conflict can be found over and over almost any system installation and configuration topic you can think of. InstallShield's InstallScript CA refactoring has led to one tradeoff: There seems to be about a 2 second transaction cost for invoking a CA on a typical machine. 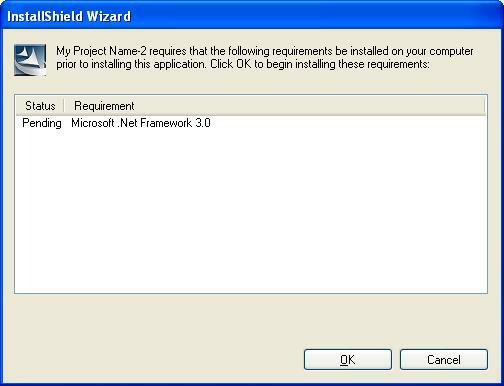 With the old ( and very unreliable ) model, the InstallScript engine was initialized at the beginning of the installation and maintained for the live of the installation. 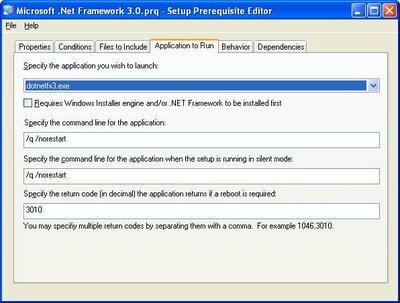 With the new ( and much more reliable ) model each invocation of an InstallScript Custom Actions results in the initialization of the InstallScript engine, execution of the custom action and cleanup of the engine. Now let's be brutally honest about custom actions. I believe that a setup developer should strive to have as few custom actions as possible. The built in patterns of WindowsInstaller should be leveraged as much as possible. Think of ways of creating combining multiple custom actions into a single custom action. If you are calling more then one custom action in a row in the a given sequence, create a new InstallScript function that acts as a driver to the other InstallScript functions. The custom actions that are being grouped together don't have to have the same conditions. 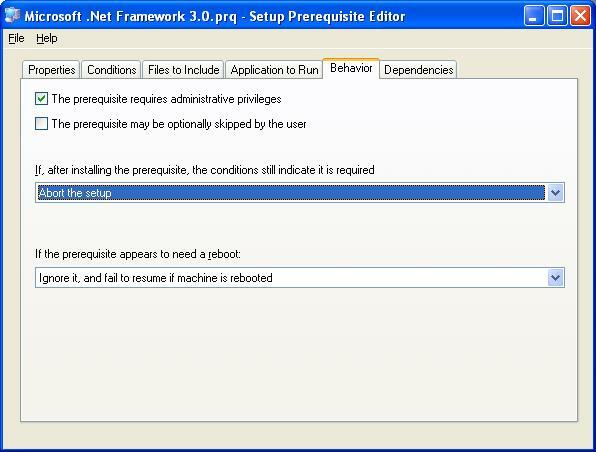 You can use MsiGetProperty and if/else/case constructs within the driver function to conditionally execute functions. If you have more custom actions elsewhere in the sequence, ask yourself if they could be rearranged for greater effect. Each combined CA will save you about 2 seconds. Let's say you implement AppSearch but then you have to use a InstallScript Custom Action to perform some business logic to complete the search pattern. There is a 2 second cost there, but the user is unlikely to notice because he's look at a splash dialog telling him to please wait while setup initializes. Same thing applies to deferred Custom Actions since the user is watching the InstallationProgress dialog and the various status messages and progress bar updates occurring. Frankly they expect this step to take some time to execute. ControlEvents on dialogs is where you can get in trouble with the user very quickly. 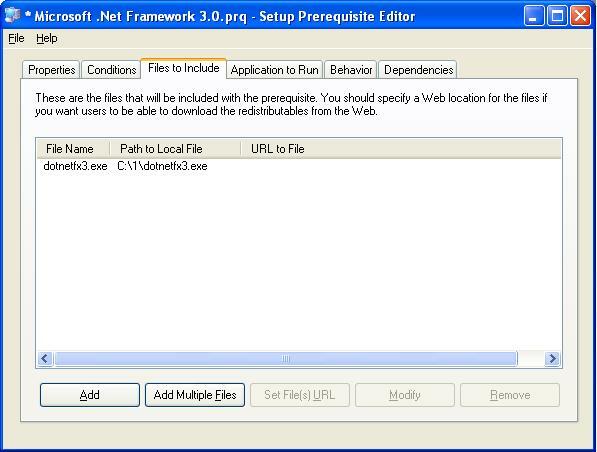 When a user clicks the next button on a dialog they expect to be taken to the next dialog very quickly. A two second delay is borderline for even the most patient user. I've recently had a discussion with a setup developer who had several DoActions on the control which resulted in as much as a 20 second delay. Consolidating those custom action calls as described would reduce this by 90% but it would still be 2 seconds. While I really believe that InstallScript is a robust domain specific language, there may be scenarios ( like the above ControlEvent scenario ) where performance really is critical and in that case you will have to write a C++ Type 1 custom action. "Decode the CustomActionData Property in InstallScript"
Now that InstallScript CA's running in Deferred/Commit/Rollback execution don't have access to the MSI handle via IDriver we must follow the same rules that other CA's must follow. One of these rules is that we only have access to a limited number of MSI Properties. This contribution is designed to illustrate how to use an immediate Type51 Property Custom Action to assign an array of properties to the CustomActionData property (such as /PROPA=1 /PROPB=2 /PROPC=3) and then from within InstallScript decode the value of PROPA, PROPB or PROPC. 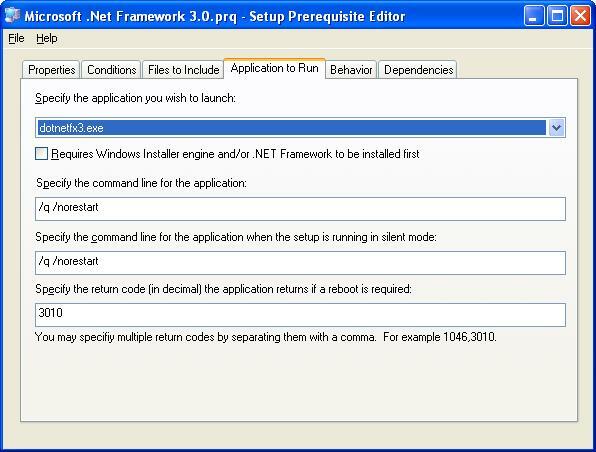 I hope this helps people making the transition to the new InstallScript runtime environment.